As the UK’s largest manufacturing sector, the food and drink industry shapes our landscape and is an industry that is optimistic about growth prospects. 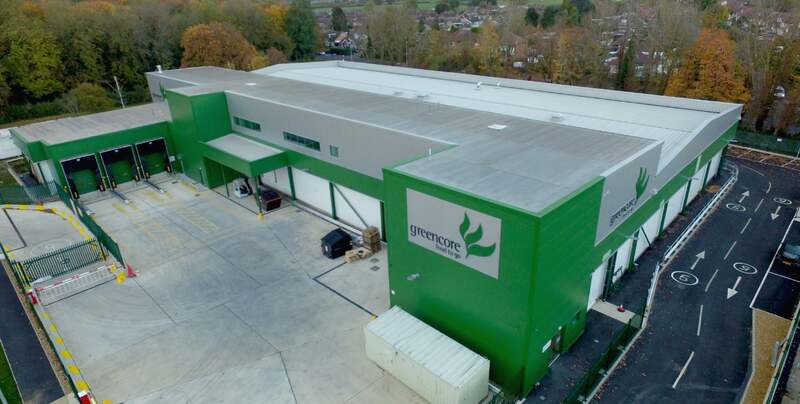 We continue to support growth in food manufacturing by providing fantastic facilities, designing and building around your process and future plans. Our food teams are from a food production background and this extensive knowledge of the production process and design is invaluable when embarking on a capital project. Focusing on the project from the clients perspective saves time and increases return on investment. The specialist nature of the industry demands exacting standards and exceptional quality of finish. Clients often require delivery of these standards within a live environment which we find is achieved successfully through our robust processes. The experience TSL afford to pharmaceutical projects and cleanroom environments is invaluable. Growing with our clients in the logistics industry we are well placed to support and deliver these projects both small and large scale. Our clients work with us time and time again due to our consistently high-quality standards, competitive costs and speed of construction. We will help you maximise your opportunities by being up to 30% quicker to construct than other companies. Our Hi-Tech Team come from a manufacturing background and we are privileged in the vast knowledge and years of experience they can share to ensure clients facilities are successful and profitable. Our aim is to add value at every stage from feasibility to design, detailed design, process engineering and construction through innovation and experience. Growing with our clients, we are well placed to support and deliver these projects. Our clients work with us time and time again due to our consistently high-quality standards, competitive costs and speed of construction which can be up to 30% quicker than other construction companies.